Apple’s Time Machine is widely thought of as a backup product. Every hour it copies changed data from all suitable internal drives to another drive connected to the machine directly or on the local network. The whole file is copied, rather than the differences between the previous and the new version. This gives it the appearance of an incremental backup product, though it’s space inefficient. According to Apple support, as quoted on WikiPedia, “Time Machine is a backup utility, not an archival utility, it is not intended as offline storage. Time Machine captures the most recent state of your data on your disk. As snapshots age, they are prioritized progressively lower compared to your more recent ones”. The key problem with Apple’s Time Machine is it doesn’t backup to any device or media that’s not connected to the computer or the network. That means it protects you against disk failure, but doesn’t protect you against viruses, adware, or human error. Time Machine “backups” are simply files on a file system, and can be modified or deleted by software running on the computer. A virus could delete or encrypt the files. 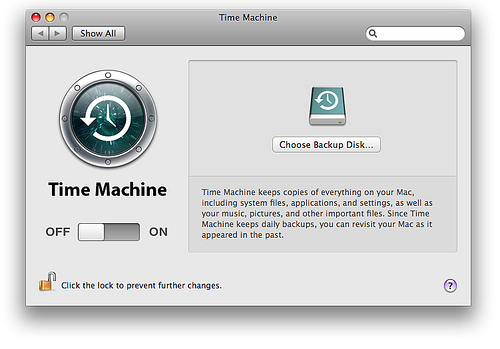 Because of this Time Machine should be considered as making copies, not backups. That’s better than nothing, but it’s not a full backup solution. 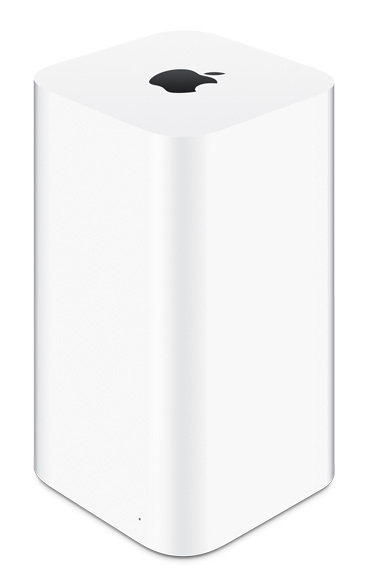 The Apple Airport Time Capsule is a wireless router that includes storage. It was designed to complement Time Machine to backup your Mac. Time Capsule is on your local network, so it’s always connected to your mac. This means it’s a copy, not a true backup. Read our backup software review article for recommendations on software to backup your Mac.